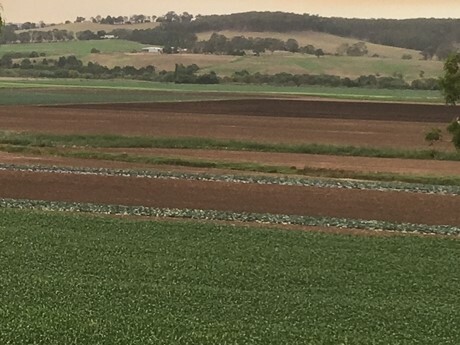 East Gippsland vegetable farmer Kim Martin believes that the region's growers are extremely blessed to have a processing facility right on their doorstep, after witnessing the region switch from frozen-based, to fresh-packaged production. He is now the director of Frais Farms, who is one of the suppliers of Vegco, in the near-by town of Bairnsdale, about 280 kilometres east of Melbourne. He says it saves many businesses logistics and transportation costs to metropolitan centres. "They (Vegco) have a deal with their supermarket customers, so they give us a forecast of what they need produced and we grow it," Mr Martin said. "Having it based locally is everything. What that business has done for local vegetable growers is phenomenal. It has made all of those guys out on the flat, with the exception of probably one. It's something having cash flow every week of the year, and the market is just here - no expensive freight or packaging." Vegco was founded in 1994, just two years after the Edgell-Birds Eye frozen food plant closed. The company now sources more than 50 different vegetables, everything from spinach and cos lettuce to tatsoi and wombok, from around 40 suppliers in the local region. "The Edgell factory was only five years old when they closed it - it was a big kick in the guts for the local horticulture industry," Mr Martin said. "The guys that are out there now, I can remember when they were just small farmers without a future, when they closed the frozen food business here. We had a major problem, because the vegetable industry out here was all about frozen peas, beans, sweet corn, broccoli and carrots that were going into the factory." Mr Martin knows all too well the impact the closure of the plant had on the region's vegetable industry, after helping to establish the original Edgell-Birds Eye facility. "It started out being owned by a group of business people, and the CEO was Phil Jones, the descendent of Henry Jones from IXL - so he'd been in the food game all his life," Mr Martin recalls. "I went to university with Phil's daughter, so I became involved in the business since day dot. When I started work on that site, that's now Vegco, there was a slaughter house and a pine tree - that's where we started. There was a separate business which was the cool stores for the freezing, which was opened by local people. It only lasted five years and then they shut it." 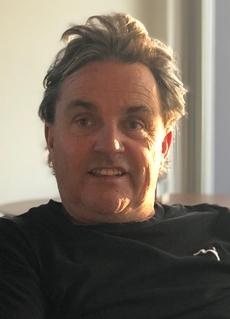 He recalls that at the time, one of his colleagues, Chris Egan, was also working in a business development capacity for the East Gippsland Shire, and they had an organisation called the Victorian Eastern Development Association (VEDA). They approached the Boston Consulting Group who was tasked with writing a report on behalf of Pacific Dunlop, who owned Edgell. "He (Chris) went to the Boston Consulting Group and asked: 'you seem to know what we're not good at - what should we be doing?' They told him it's simple; all the future is going to be in fresh, branded, packaged vegetables - fresh, not frozen. Pacific Dunlop gave $200,000, which was a lot of money at the time, to try and find an alternate use for the site, to try and train people to do something else. He grabbed it and signed a licencing agreement with Soléco who owns the Florette brand. When we started, we started producing salad bags under Florette, but that business model didn't work out in the end." Frais Farms started in 2008, in Victoria's East Gippsland region, washing and packing salads into wholesale markets, food service as well as supermarkets Costco and Coles. 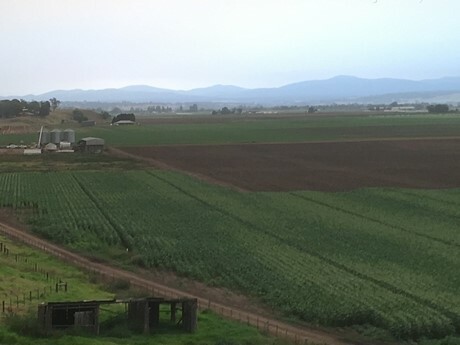 Mr Martin says summer is the real opportunity for growers in the region, which runs counter seasonal to vegetable production regions in South Queensland. "The things that grow here, do it over a long season," he said. "Our winters are not that severe that you cannot grow lettuce, so all open headed lettuce can be grown here, and spinach during the winter. But obviously the big sales are (in summer) between October til the end of May. It hangs on and produces during the winter. There's also a lot of brassica; broccoli, cabbage, cauliflower and baby broccoli for supermarkets and wholesale markets." 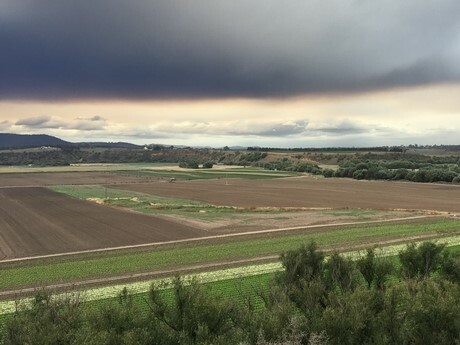 Like many other growers across the region, and even Australia-wide, Frais Farms is experiencing drought conditions, with this season's production set to be halted unless significant rain arrives. "We have got some off-stream storages," Mr Martin said. "We don't have a ground water licence, but off stream storage, we have probably got enough for a few more days. Then we are in a much more serious situation than we are in today. Our rain comes out of the catchment area off the Dargo High Plains, and the foothills, and it is going to take a significant rain event to change the total ban on the river. Sometimes when they happen, those rain events can be 200millimetres. We can get a big river level rise just from local water off the grazing land to the west of the valley - or we can get a reasonable size flooding event from the catchment in the hills. It is not uncommon to get both. I think May and October are the most likely times for that big rain event."